Self Catering Trulli e typical houses in the area of Lecce. 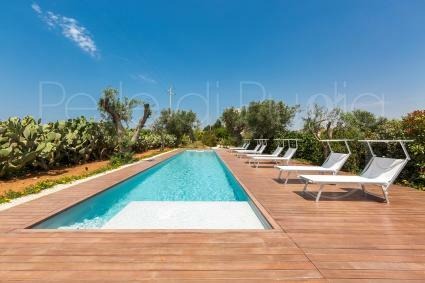 Charming Trulli e typical houses of private and exclusive houses on the sea in the area of Lecce rented. Holidays reservation and tourist information in the area of Lecce Tourist Region of South Italy. No holiday proposal found in the selected location. Discover Villa del Carmine, a luxury villa with design furniture in the heart of Baia Verde in Gallipoli. It consists of 2 independent units, with 4 bedrooms and 4 bathrooms and a total of 11 bed accommodations. 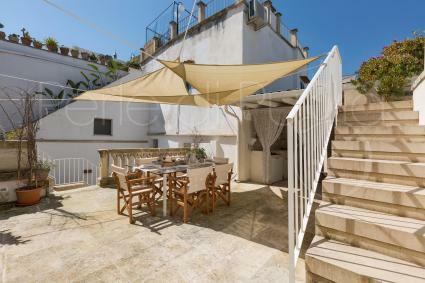 Porta d`Oriente is a rental luxury apartment in the heart of historical center of Otranto, located in a typical courtyard. The apartment, with its 4 double bedrooms can accommodate up to 8 people. Pets are not allowed. 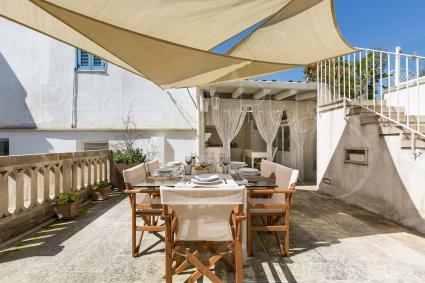 Porto d`Oriente is a rental luxury apartment to spend your holiday in the historical center of Otranto, located on the inside of a typical courtyard . The holiday home has 3 double bedrooms and 3 bathrooms and can accommodate up to 6 people. Pets are not allowed. 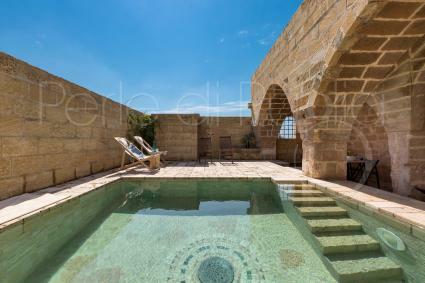 Characteristic recently restored apartment located in the old center of Casarano, only 15 km away from Gallipoli. The accommodation comprises a living area with kitchenette and bathroom and a lofted sleeping area which can be accessed by internal staircase. Accommodation capacity: up to 4 guests. 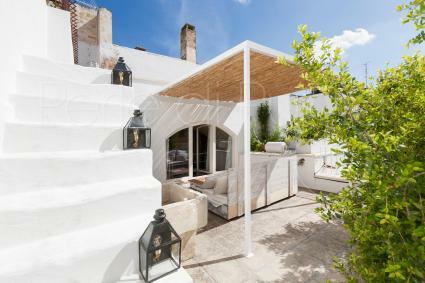 Villa Gianfredi is a beautiful typical restored villa equipped with all comfort needed such as a pool, air conditioning and internet so you can spend a unforgettable vacation in Puglia, in the heart of Salento. It can accommodate up to 6 persons. A beautiful antic and rural Holiday in Salento. 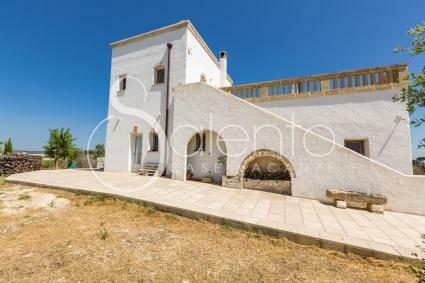 Masseria Stracca is a renovated farmhouse located in the countryside of Alezio that can offer you several possibilities. It can accommodate up to 5 people and it`s only a few minutes away from the beautiful beaches of Gallipoli.